Responsible for all academic website content consisting of over 40 websites with approximately 800,000 unique visitors per month. Development of press releases, information news pieces and distribution among various online channels. Relationship building with media editors, photography, personnel interviews, story development and html/css coding. Charged with the task of promoting Research and Entrepreneurship endeavors within the university. This began with the outline of a web promotional plan, and specifics on how we use social media and bookmarking, press releases, news coverage, website optimization and community involvement to achieve these goals. Research, Educate and implement company wide technology solutions. Daily communication with international clients Honeywell and ITT. Web Layout and Marketing - Expert knowledge of CSS, HTML, SEO and Internet Marketing. Projects ranging from Donald Trump's Steaks website, to Datalis Solutions homepage, and the multi-million dollar dynamic page of Costume Super Center. Sales Presentations and company analysis - All prep work and organization in Powerpoint, as well as the lecture for those materials. Meetings with customers include company history, key benefits, profitability estimates, SWOT analysis, marketing plans and measurement tools. 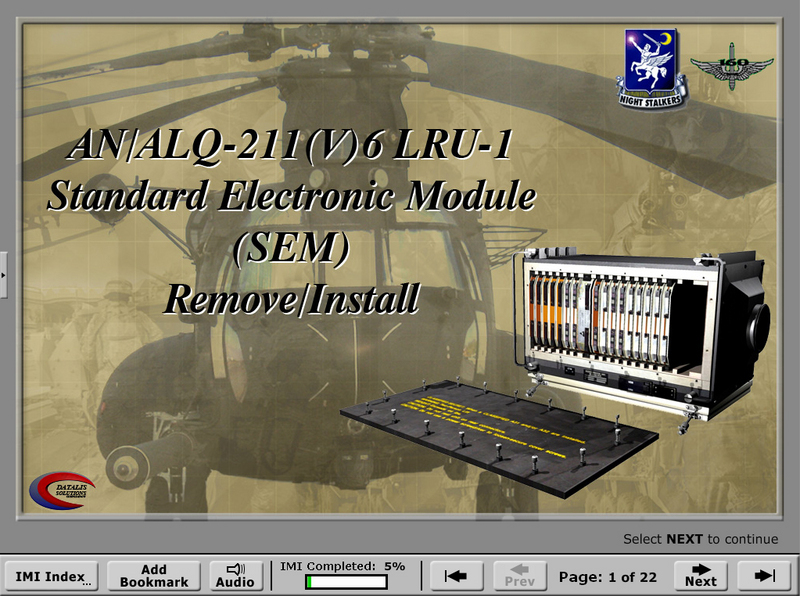 Working with engineers to convert factual process driven data into rich, fully interactive training manuals for use in the United States military. Technical writing, graphics, layout design and indexing. Research, Develop and Implement network solutions aimed at providing reliable service to community banking. On-site training, user seminars and instruction on new technology. Power point, flyer and web graphics production for all branches. 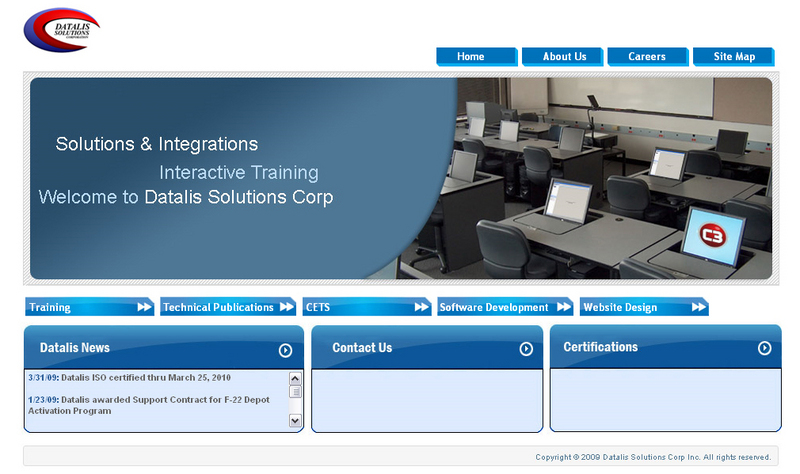 Develop Intranet website, liaison between Finance, IT, Marketing and Sales departments. Part time position with primary focus of sales presentation and company outreach with the goal of financial backing. E-mail marketing, cold calling and lead generation were the initial methods. Built relationships, partnerships and joint advertising projects which gained company awareness. Eventually Major League Gaming was to be given a $10 million dollar funding deal, as well as sponsorships from international technology companies such as Microsoft and Xbox. Proficient in CSS, HTML, XML, Search Engine Optimization and compliant online marketing techniques. Advanced company analysis and SWOT abilities. Experienced in developing business plans, and enlisting reliable measurement tools to monitor progress. CSS Development, HTML hand coding, Search Engine Optimization, Layout Design, Blogging and Social Networking skills. Also proficient at copywriting and delivering optimal "organic" search results when dealing with Internet marketing. I have a wide range of technical skills, ranging from military publications, to photography and image editing. I am a skilled writer and content producer, HTML and CSS editor, and possess the personality to interview candidates, moderate communities and build strong relationships with co-workers, clients, and media contacts. Extremely honest, reliable and self motivated, I pride myself on using my knowledge to help others and benefit the organization at large. My goal is to build my career within an organization whose mission I value and can assist in building a reputation for. Youcanthrive.org - This is a non-profit organization based in Manhattan that provides instruction, encouragement, community and friendship for women who have, and are recovering from, breast cancer. I currently spend approximately 4-6 hours per week with a range of duties. I am responsible for all web content updates, upgrades and quality assurance. This includes css and html development, image editing and writing. Additionally, I am using my personal training certification to organize, run, and teach group fitness during 2 weekly sessions. We feature a beginner and intermediate strength training classes, of which I developed custom routines. We currently run the course out of Central Park every Thursday, from 6PM - 8PM.